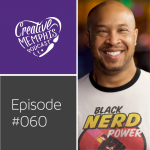 Tommy chats a bit more on comedy and we muse on the viability of writing in a social media world. 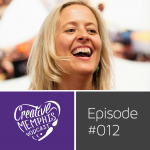 Brit doubles down on craft in Memphis, we dream over New York museums, and she reveals the formula for getting maker materials into boutique shops. Thank you so much. You are the reason this show continues. 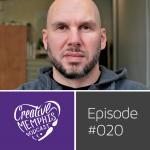 Your support, listening to episodes, and sharing with others passionate about Memphis and it’s creative scene helps boost the show, keep momentum, and ensure this project keeps rolling. Something that’s been mentioned in a few recent episodes this year is I’m engaged. 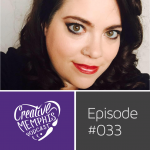 Aaaand, because I’m CMP’s main operator these days our feature creative segments are going to take short hiatus so that I might both enjoy this upcoming holiday season, my wedding, honeymoon, and our first times as a newly married couple. But fear not, feature guest segments will be back in early-ish 2017!